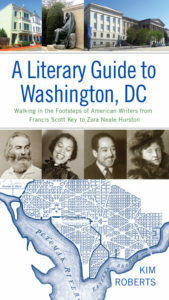 Kim discusses “Queer Poets and Writers of Our National Capital” with host Gregg Shapiro. Followed by book signing. Free admission.